Thinking of a New York proposal? 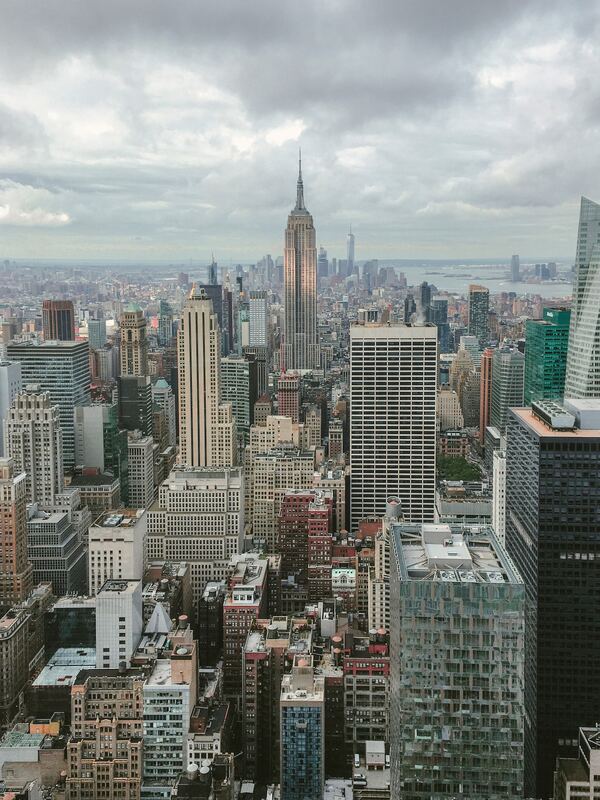 We don’t blame you because New York is a city like no other; from the energy, the people, and places to see, it’s no wonder it’s THE city that doesn’t sleep. You can’t ever go wrong with a New York proposal, too. There truly is a certain romance to New York City that makes it one of the most popular destinations to propose–-but there are so many spots to ask the big question that it’s hard to choose which one is the best proposal location in New York. When thinking of a New York proposal, consider all of the elements. New York has very unpredictable weather and sometimes when you consider an engagement shoot, you want to make sure that you and your fiance-to-be are wearing the appropriate clothing. The last thing you want your photos to show is the look of being freezing cold or sweaty hot. Don’t worry, here’s a really helpful guide to getting memorable and epic proposals. Read here. To make things less overwhelming for you, we’ve compiled a list of the top New York proposal locations (with the help of Instagram’s most popular location tags in the Big Apple) and we have to admit, we’re pretty inspired on how some of these couples got engaged with such stunning backdrops! A New York proposal is classic, romantic, and memorable. Especially if you and your honey met in New York or you visit it frequently, having a photo with an iconic New York moment makes the New York proposal so much more meaningful. The most popular place to propose in New York City according to IG is…Central Park! I mean no wonder, this location is beautiful during any season. 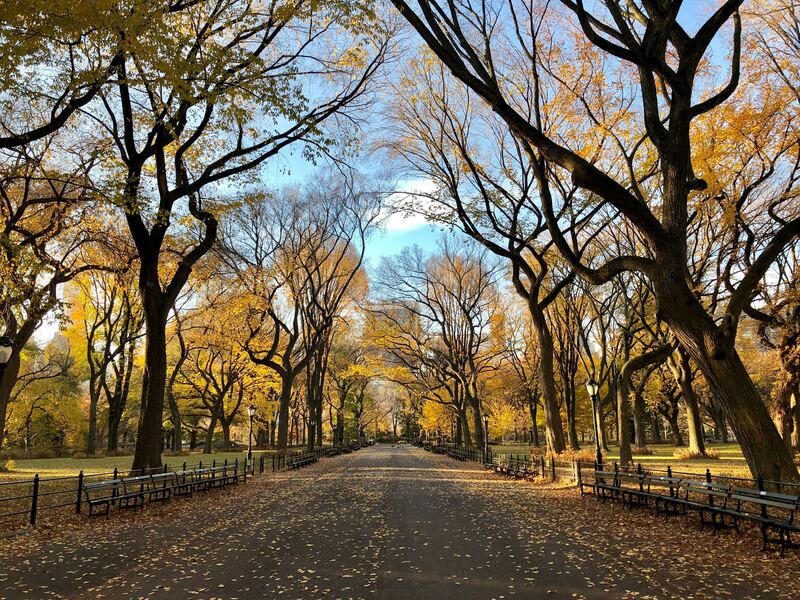 Whether the leaves are golden, the flowers are in full bloom, or snow is falling—Central Park is such a romantic spot to stop and ask the big question. 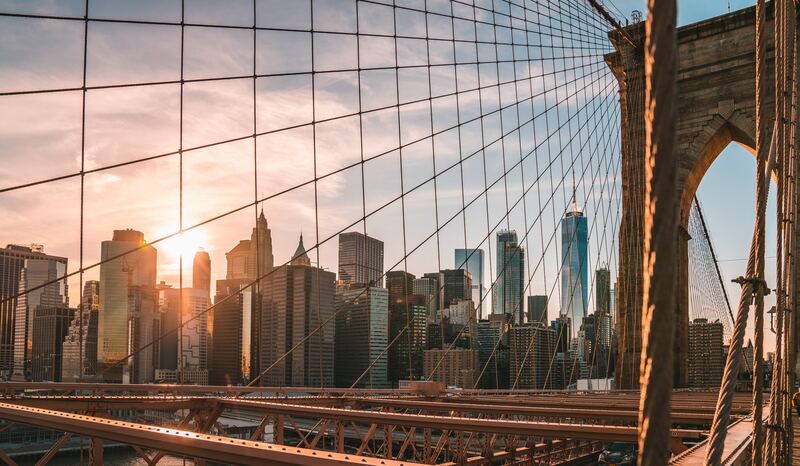 The most gorgeous panoramic view of New York City is definitely at the Brooklyn Bridge. Take your love along for a romantic stroll and when you pop the question, you’ll have the most beautiful backdrop of the city behind—so perfect for pics! Ok, so you know that part in Sleepless in Seattle where Tom Hanks and Meg Ryan meet at the top of the Empire State Building? Yeah we know, tears are streaming down our face too! For the most epic and romantic proposal along with a fantastic view, take your love to the very top of this iconic building! If you’re a fan of the water, a romantic boat ride is the perfect way to propose in NY. 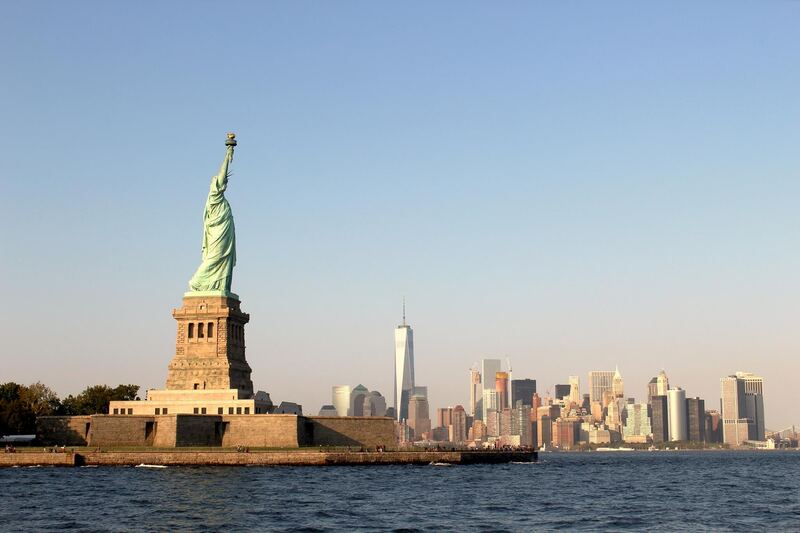 Enjoy the beautiful scenery of the city and Lady Liberty while sipping on champagne, and just when the sun is about to set, get down on one knee. Ok, another movie reference but we can’t help it! 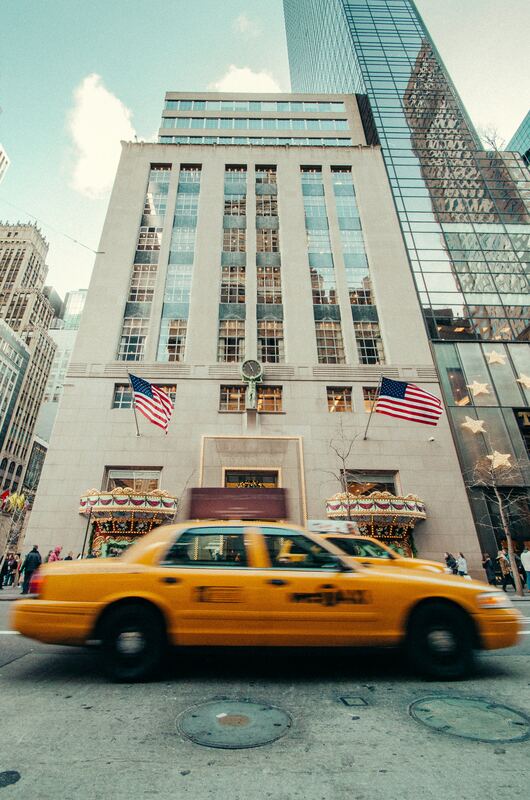 One of the cutest ways to propose is in front of Tiffany & Co. in NY (that’s right we’re talking Breakfast at Tiffany’s!) Trust us, its such a thoughtful way to propose! Grab some coffee and croissants to go, stop by the store window, and as your love is gazing at the beautiful rings pull out that famous little blue box! 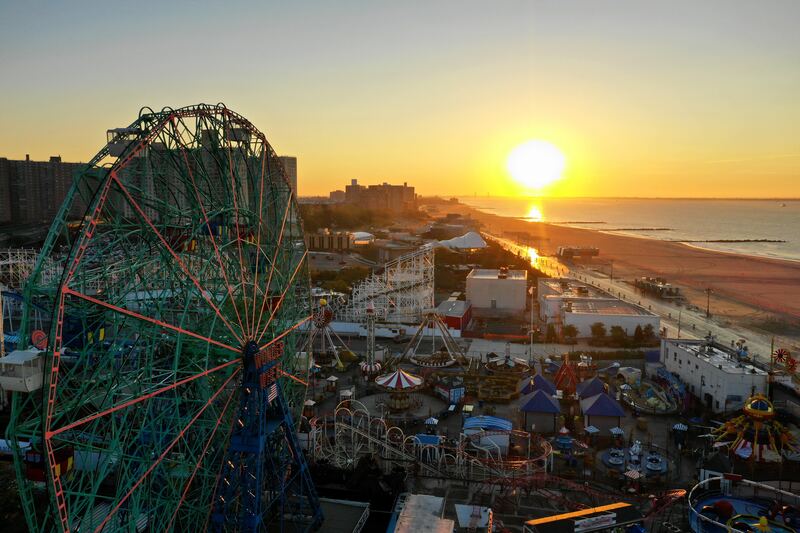 If you’re lovers of the beach and looking to get out of the city, Coney Island is the perfect getaway and place to propose. For a super intimate moment, take a ride on the ferris wheel and when it stops at the top, ask the big question! So cute, right? For a super energetic and public proposal, there is no better place than Times Square! 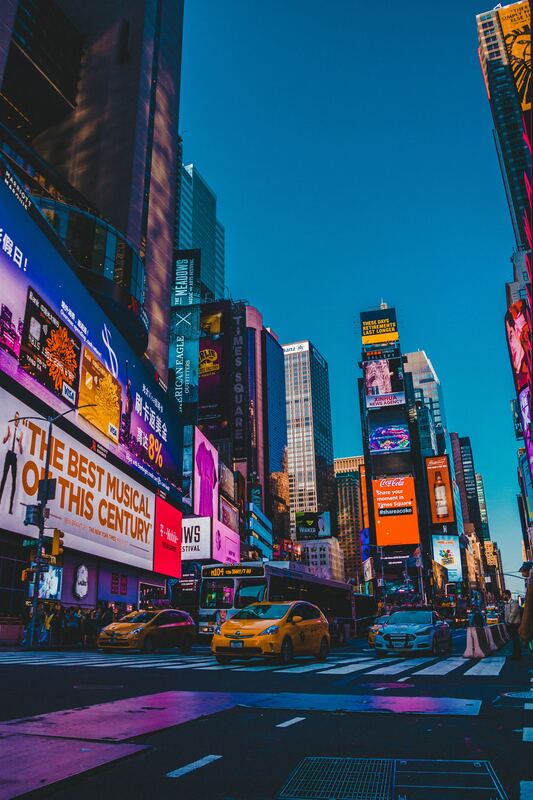 From the lights to the crowd, if you’re looking to make the ultimate public announcement of love (and snap some super cool photos)–Times Square is the proposal location for you.